The number of people killed fighting in the war in Yemen jumped to 3,068 in November, the first time it has exceeded the 3,000 mark in a single month since the start of the four-year conflict. This is about the same number as were being killed in Iraq at the height of the slaughter there in 2006. The difference is that the Iraqis were not starving to death as is happening in Yemen. Aid organisations have long warned of mass starvation as 14 million hungry people are on the verge of famine, according to the United Nations. In a ruined economy, many Yemenis do not have the money to buy the little food that is available. But at the last moment, just as millions of Yemenis were being engulfed by the crisis, a final calamity may have been averted. On Thursday negotiators from the Saudi and UAE-backed forces and the Houthi rebel movement, meeting under UN auspices in Sweden, unexpectedly agreed a ceasefire in the port city of Hodeidah through which flows 70 per cent of Yemen’s food and fuel supplies. 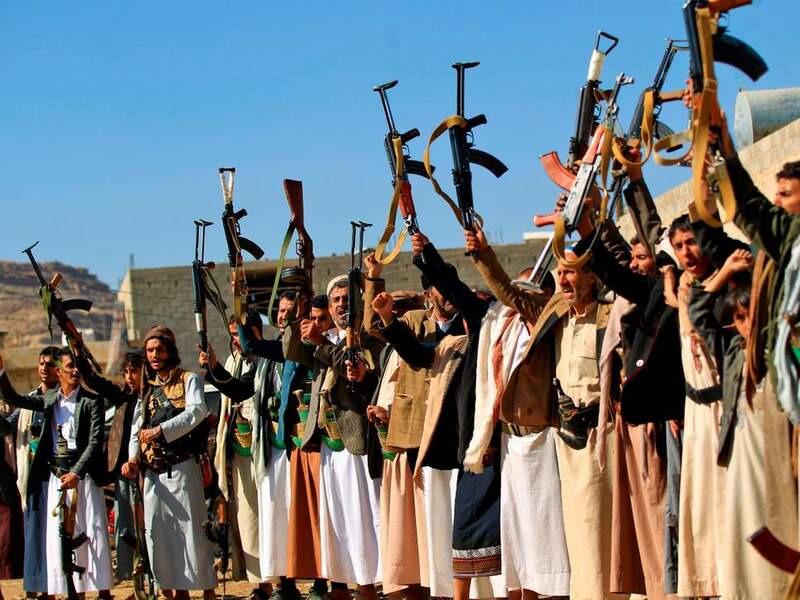 The Saudi-backed coalition forces and the Houthis have agreed to pull back their fighters from the city, which the coalition has targeted since June. It is the intensified fighting in and around Hodeidah that produced the spike in civilian and military fatalities. The surprise breakthrough at the negotiations, which are meant to pave the way for full peace talks, has encouraging elements. Some 15,000 prisoners are to be exchanged and a humanitarian corridor is to be opened to the city of Taiz, which has long been a focus for the fighting.